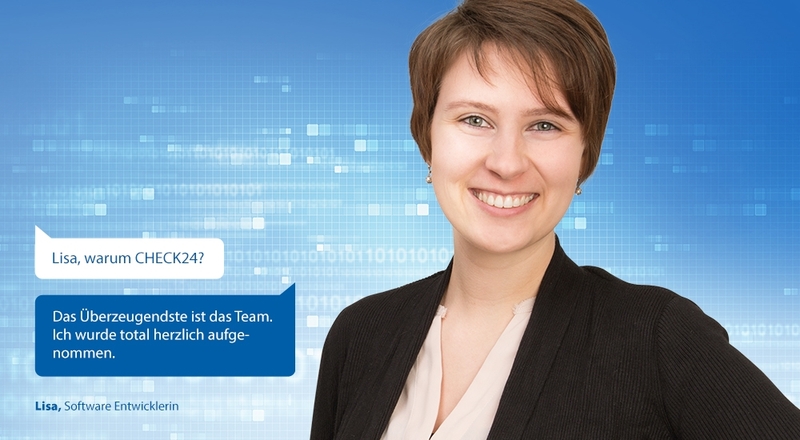 We are looking for an experienced DevOps Engineer (m/f) with a very good understanding of what software development (Dev) and software operation (Ops) are all about (processes, best practices, tooling, collaboration mentality), to work closely with the development teams in order to maintain and improve the software infrastructure. You will make our CD platform state of the art, as well as enhancing our monitoring/logging/alerting systems to help automate and enable self-serviced IT teams. As a DevOps Engineer, you will join a superb technology team using the latest open source technology to support our highly successful tech-enabled business. Build up a state-of-the-art Kubernetes/Docker-based self-service runtime platform, covering all aspects including build, deploy, scaling, and monitoring/alerting/logging. Either a systems engineering or software engineering background (or both, if you think you're up for it! ), preferably with some experience of Java frameworks such as Spring. 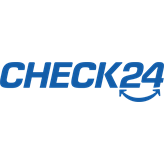 Want to get notified about new jobs at CHECK24?